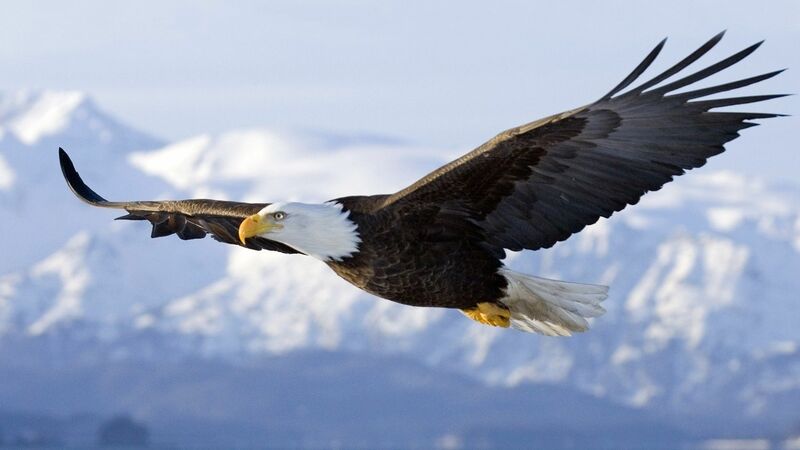 Eagle Vision School of Prophets International (EVSOPI) is committed to creating awareness about the Prophetic, to restore the Prophets to the Church and to impart the Prophetic anointing through Presbytery. 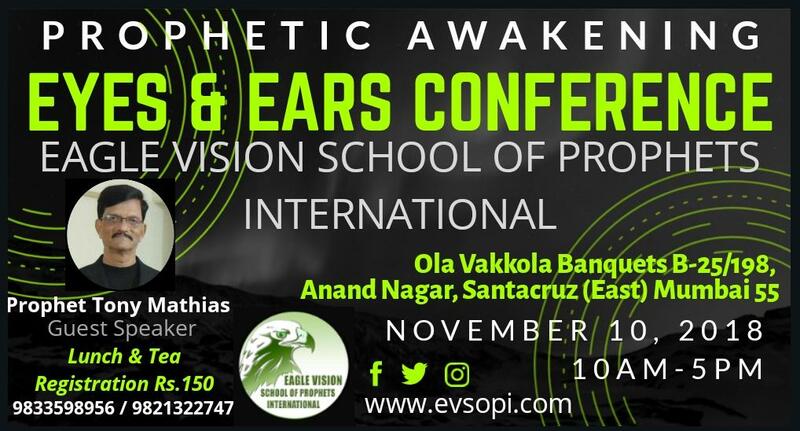 It is with this objective that EVSOPI holds conferences and assists Pastors (who request our assistance) in teaching, equipping and imparting the Prophetic teachings. Please feel free to browse through some of the pictures of our activities in the dropdown list.